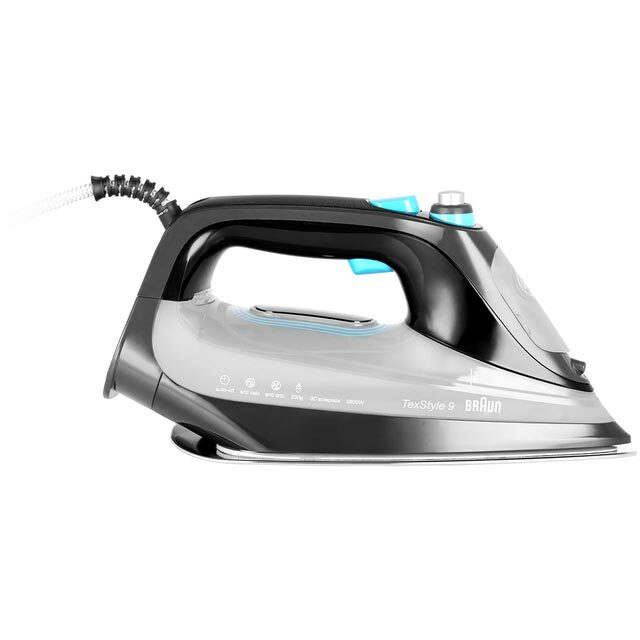 Leave all your clothes totally crease-free with this iron from Braun. The specially designed 3D BackGlide soleplate is curved so you can effortlessly iron in-between those tricky buttons and zips. It has a continuous steam output of 50 grams per minute, and a 2800 Watt power output too, so any stubborn folds in your favourite shirts and jeans won’t stand a chance. You’ll never have to worry about damaging anything either thanks to brilliant iCare Technology. This sets the perfect temperature for all fabric types, so you can leave everything wrinkle-free without having to change settings for each item. 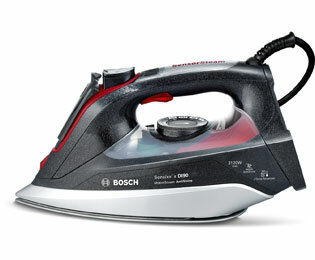 It also has an auto shut off feature which automatically turns the iron off when it’s not in use. This iron is a lovely design . it has a good range of settings making it easy to use. It is lightweight which I find useful and has an automatic shut off making it safer to use. I like the design of this iron, the colour scheme makes it look modern. It's lightweight, so much so that it feels a little cheap but don't let that put you off. It does a great job i like the different settings you can choose for the different types of cloth It also has an automatic shut off, great if you're forgetful like me. As with all irons it could do with a better way of coiling the cable. Other than that highly recommended.